I am looking for some S3 illuminated sills There are some for the 3door on eBay that have a battery and magnetic activation on the door. Would they fit or look rubbish on a 5 door sportback ? Any other "S3" logo sills available. 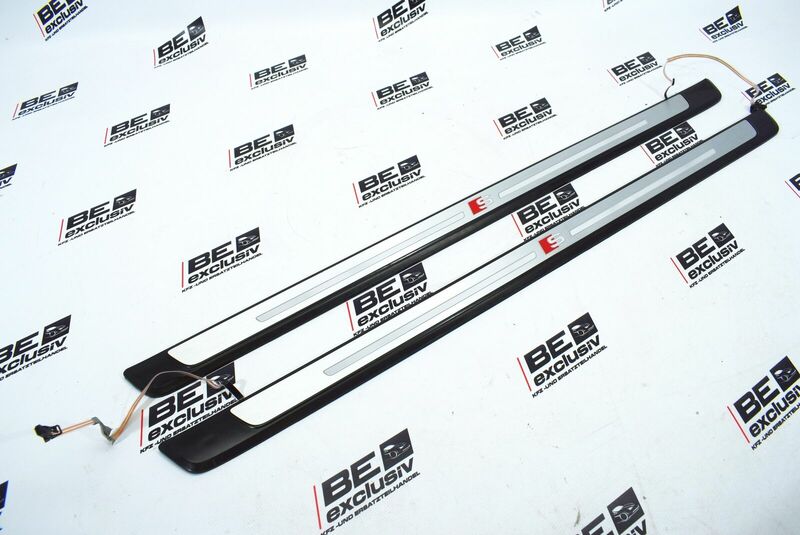 The 1st link, the carbon sill with "S3 Logo" they are for the 3 door car, will they fit a 5 door car ? Why the distinction ?. On the 2nd link is the entire strip illuminated ? It does as the door sills are the same.